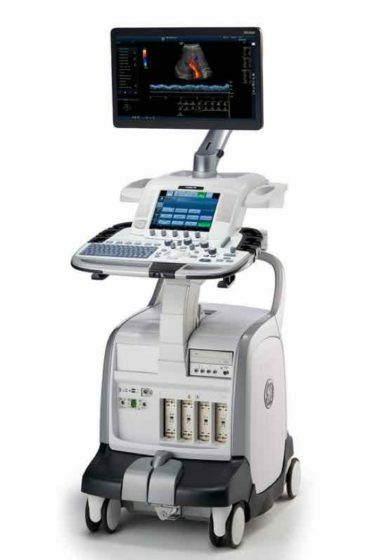 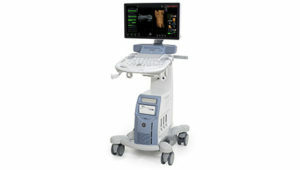 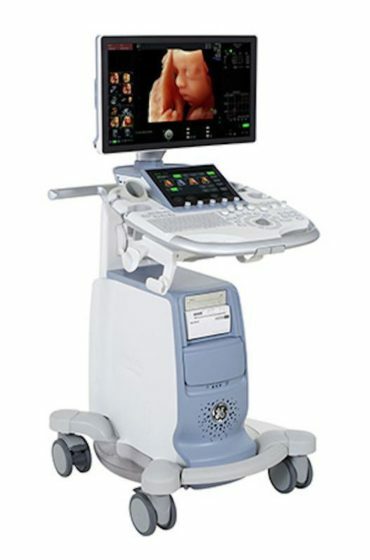 MedCorp has a full line of GE brand ultrasound machines for sale. 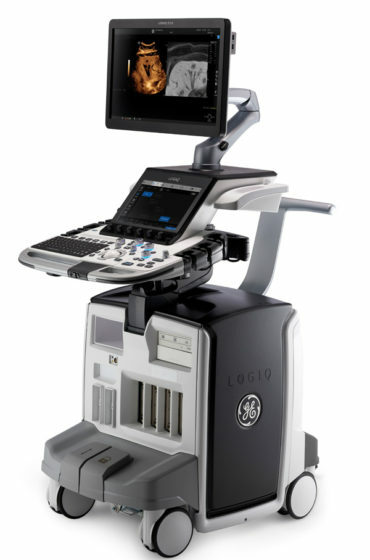 The GE brand is synonymous with advanced functionality and application-specific machines for every mobility need in healthcare. 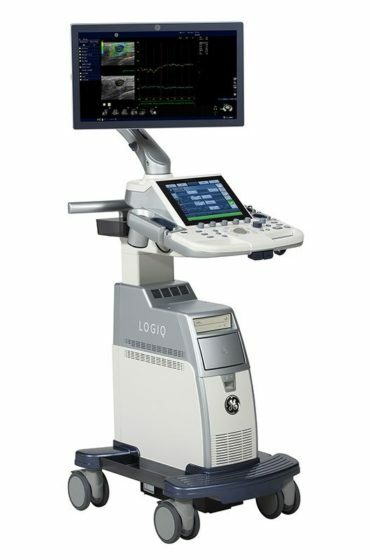 Their trademark quality allows doctors across disciplines and in varied healthcare settings make confident and accurate diagnoses. 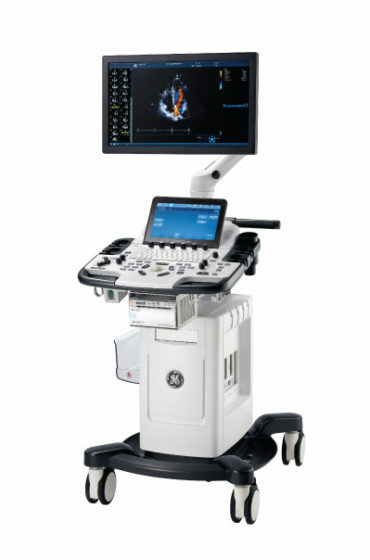 Whether physicians are seeking sleek handheld ultrasounds like the cardiology-focused VScan line or fully capable 4D ultrasound machines like the Voluson E8 for OB/GYN applications, GE ultrasound machines have the right set of features to fit any purpose. 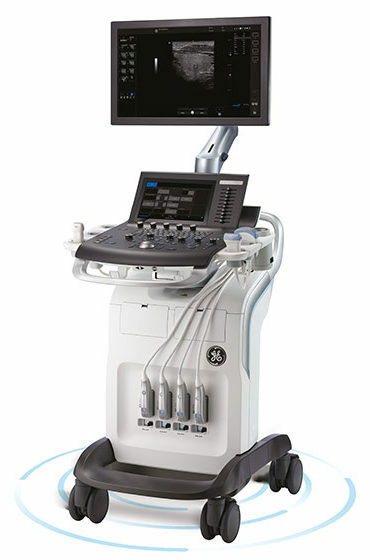 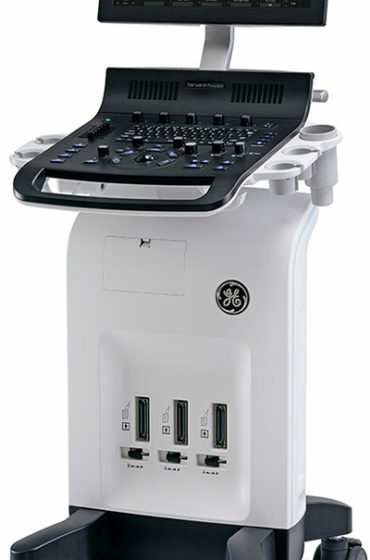 GE ultrasound systems are in demand for multiple healthcare specialties including, general imaging, OB/GYN, cardiology, vascular, anesthesia, critical care, MSK, orthopedics, and emergency medicine. 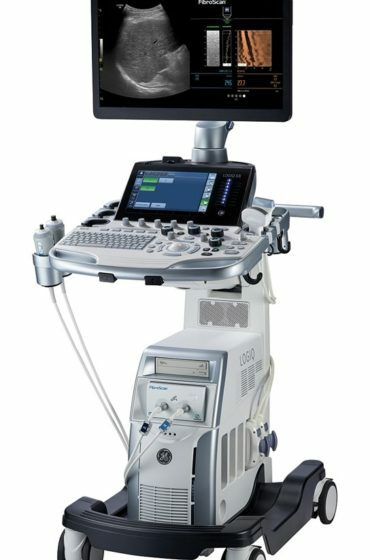 When you invest in a used GE ultrasound machine from MedCorp, you’ll find the same imaging and functional capabilities found in a new model, and at an affordable price that will suit your budget. 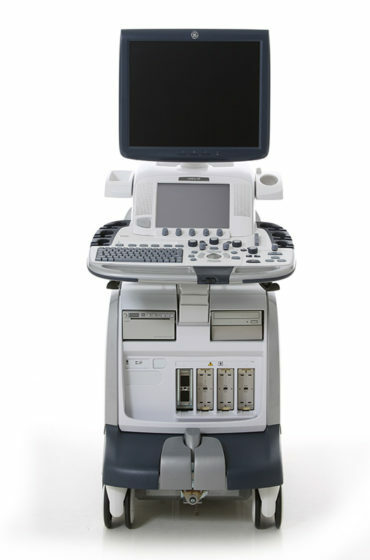 When MedCorp refurbishes a machine, a strict 24-step process is followed, ensuring each part of the used GE ultrasound machine is cleaned, repaired/replaced (if necessary) and tested to be operating at the original equipment manufacturers’ specifications. 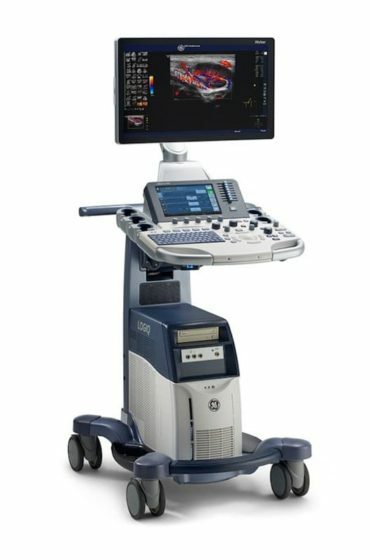 For a brief introduction to the GE ultrasound system product lines, read our blog post “MedCorp’s Guide to Choosing a GE Ultrasound System“.